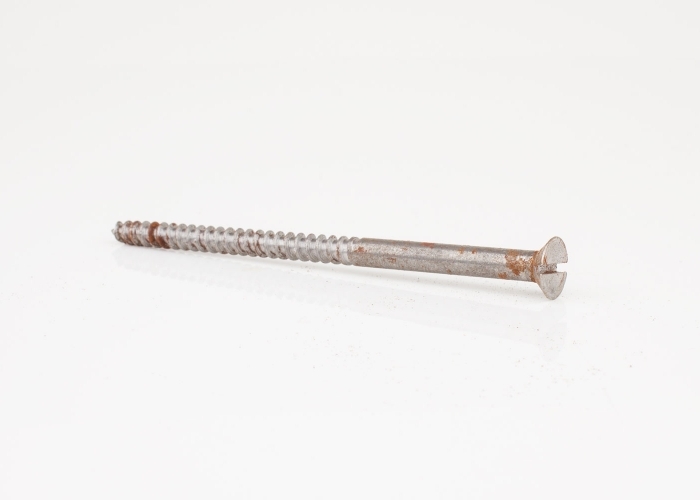 Traditional steel slotted, countersunk head wood screws suitable for a wide range of restoration, domestic & commercial applications. 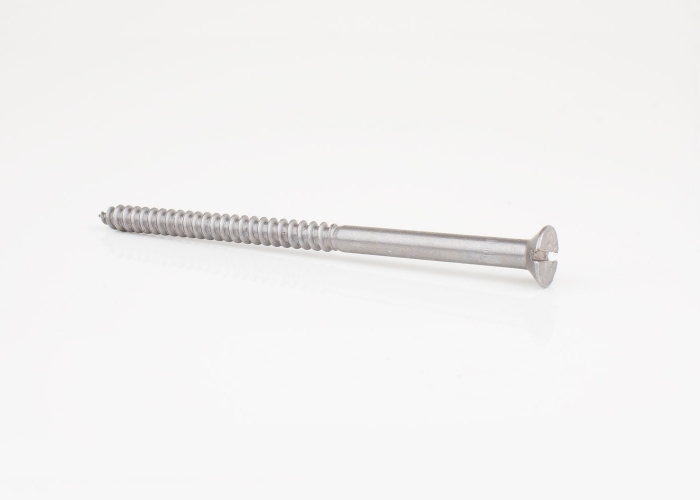 All of stock is photographed to assist you in purchasing the correct product to match your requirements. 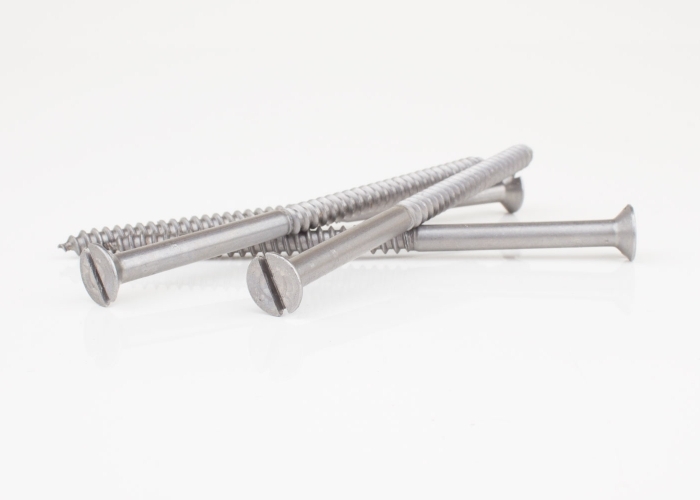 Specialist Fact: Historically steel wood screws are manufactured from best quality ‘Bright Drawn' mild steel wire and were produced as early as the 1920’s by G.K.N of Birmingham, England.